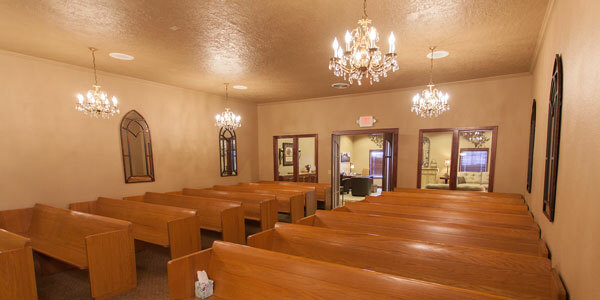 The Stevenson family of Miles City, Montana, has owned and operated several highly regarded Montana funeral homes since the 1950s. The third generation of the Stevenson family now maintains the uncompromising quality of service provided to Montana families – service that built the sterling reputations of their funeral homes. The family is also well known for their support of, and generous contributions to, their Montana communities. 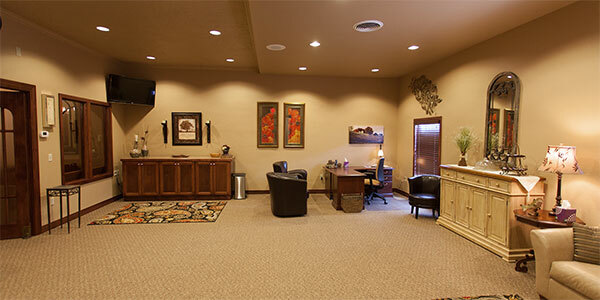 In November of 2012, the Stevenson family brought two well established funeral homes into the family. The first Stevenson Wilke Funeral Home, formerly Connors Funeral Home, is located in Townsend, Montana. The second Stevenson Wilke Funeral Home, formerly Twichel Funeral Home, is located in White Sulphur Springs, Montana. Both of the new Stevenson Wilke Funeral Homes are eager to extend their very special blend of caring service and unrivaled support to Montana families in need. The Stevenson Wilke Funeral Homes are truly a part of Montana’s rich heritage, and they will continue to play important roles in the lives of Montanans, and the futures of their regions, through individual and community service.